Mobile games publisher Boomdash Digital has announced the official release of a new action-packed VR game on Samsung Gear VR and Oculus GO. 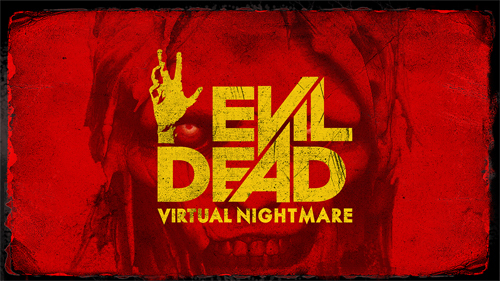 Based on re-imagining of the 1981 cult-hit horror film, Evil Dead: Virtual Nightmare is a soul-crushing mobile game brim to the edge with gleeful gore and terrifying twists. The first-person horror game received funding support from the Northern Ireland Screen fund. Players can discover increasingly challenging missions in the Book of the Dead, unlock charms, pick up new weapons and gather the courage to combat powerful bosses. Watch the gameplay trailer here.